Oliver Hall, located at 1815 Naismith Drive on the University of Kansas campus, is pictured Monday, Feb. 20, 2017. Emporia — The University of Kansas will continue to have the highest housing and dining costs of any Regents university in the state, but KU leaders said they will forgo raising the standard rates for the next school year. University leaders on Wednesday told the Kansas Board of Regents that the housing and dining rate for KU’s basic on-campus living package would remain unchanged for the 2019-2020 school year, making KU the only Regents institution to hold the rate flat. Interim Provost Carl Lejuez said given recent tuition increases, KU didn’t want to ask students to pay more for housing and dining. 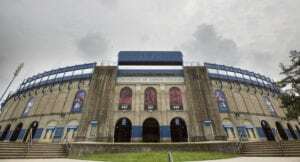 KU, however, again will have the highest housing and dining costs of any of the six Regents universities, according to data presented to the board. A standard double occupancy room at KU with a standard dining package will cost $10,350 for a school year — about $900 greater than the next highest rates, which are charged at Kansas State University. While KU did not propose a rate increase, the other universities presented rate increases to the Board of Regents ranging from 2.9 percent at KSU to 2.2 percent at Emporia State. The board is scheduled to take action on the rate increases at a future meeting. KU did propose rate increases for its higher-end housing program, which includes a room in the newly constructed and renovated dormitories, as well as an unlimited dining plan. 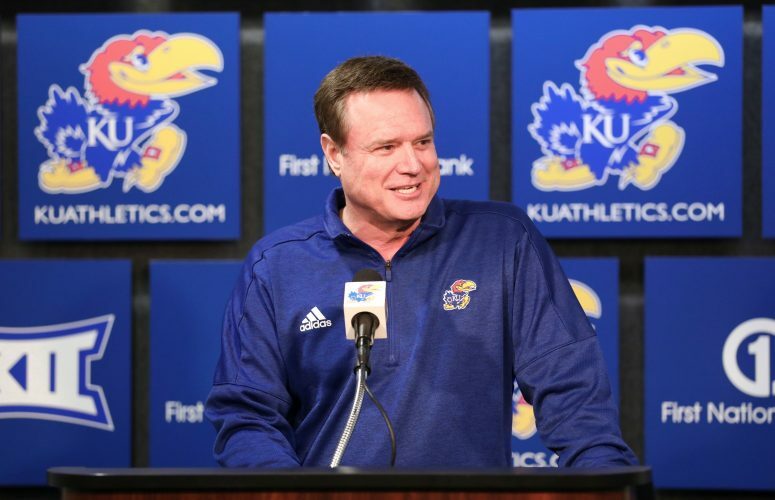 KU proposed a 1.5 percent increase for that upper-tier plan. That was the smallest increase of any of the applicable Regents universities. KU’s upper-tier housing plan also is the most expensive in the state at $13,730 for a school year. Next in line was Wichita State at $12,780. As part of the data presented to the board, KU provided an update on several planned renovation projects of university housing. 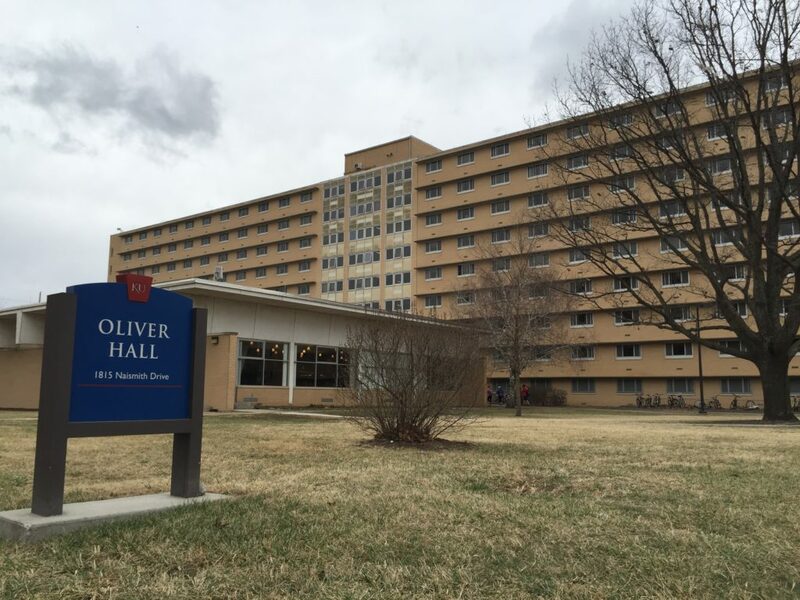 KU plans to undertake a $26.5 million renovation of the Oliver residence hall in fiscal year 2020. Plans call for a $9.6 million renovation of Jayhawker Tower B in fiscal year 2022 and a $9.7 million renovation of Jayhawker Tower C in fiscal year 2023. KU’s data also included figures related to occupancy rates at KU’s student housing. Occupancy has been on a multiyear decline, according to the report. 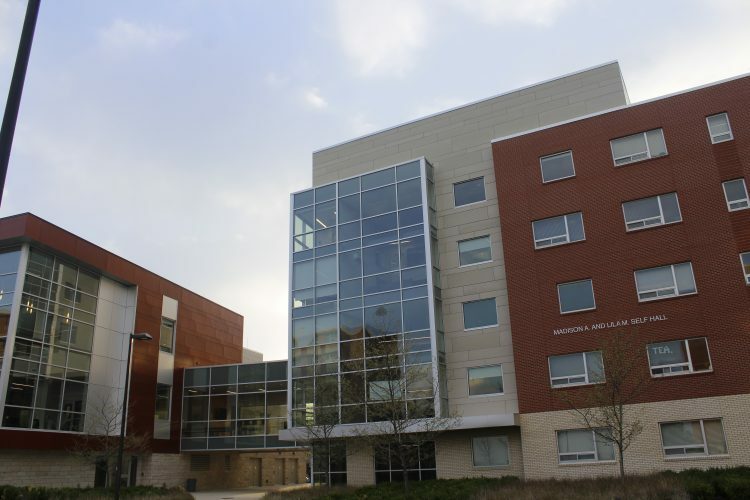 KU had a 99.2 percent occupancy rate in fiscal year 2017, 94.6 percent in in fiscal year 2018 and 93.4 percent in this school year. KU is projecting an improvement in occupancy rates next year to 97 percent. KU’s occupancy levels, however, are better than several other Regents universities. 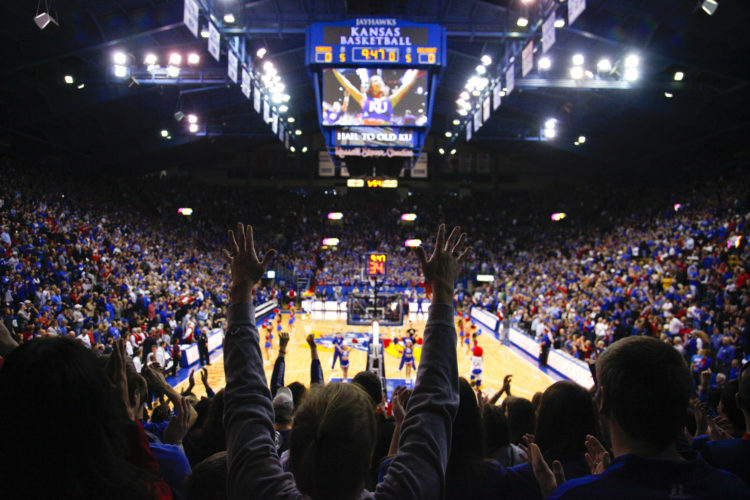 KU had the second-highest occupancy rate, trailing Wichita State, which had an occupancy rate of 98 percent. Other universities, including Kansas State, had occupancy levels in the mid-80s to low 90s.